Home News Will you escape? 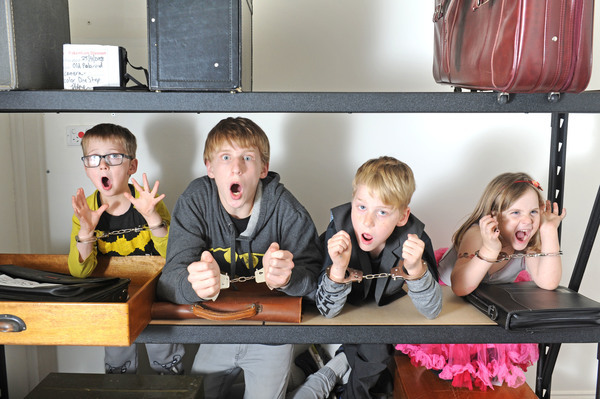 The escape room craze has been earmarked to hit Pakenham. If approved, Dropbear will be the suburb’s first real-life adventure experience – whereby a team of players must work together to find a way out of a room by solving puzzles and finding clues. Proposed for 18/18 Racecourse Road, the ambitious project is currently being considered by Cardinia Shire. 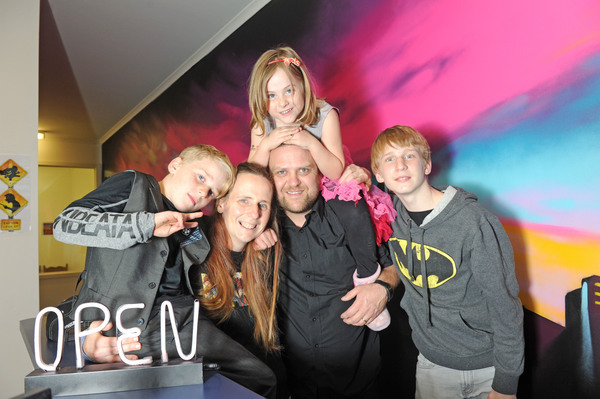 Owner Richard Taylor was inspired to bring an escape room facility to Pakenham after he experienced the trend with his partner and children in Oakleigh. “I was looking through Red Balloon for a present for my wife and I came across an Escape Room and I’d never heard of it,” he said. 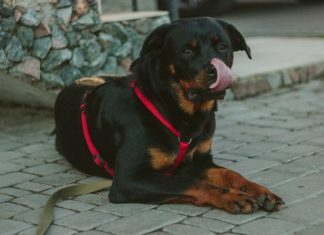 “At first she hated it – she didn’t want to be locked in a room. Mr Taylor was so encapsulated by the adventure that he decided to pursue it as a business. He has already commissioned artists to design the inside of the Racecourse Road warehouse. He aspires to offer three unique, boutique themed escape rooms. “We definitely think it is something that’s missing in Pakenham and Gippsland,” he added. He also hopes to host the first outdoor escape room experience in Victoria, operating alongside the traditional indoor rooms. Using Cluetivity technology, the outdoor game would use GPS and augmented reality technology to place participants in a “virtual world” while they stroll the streets of Pakenham. “We want to do something new and unique so that’s definitely something we’re putting together,” Mr Taylor said. If the application is approved, the centre will be permitted to host two groups of up to six customers at a time. It will operate from 8am to 10pm seven days a week, under a bookings-only scheme. Mr Taylor has privately hosted several groups to test the first room, Crisis in Customs, and received rave reviews. “It was an awesome, challenging escape room,” one participant said. Dropbear Escape Rooms shares tenancy with a number of other businesses at 18 Racecourse Road, including Sensations Adult Store, Southern Star Automotive and Sky High Tree Works. The precinct has 78 parking spaces. •	Crisis in Customs: You’re an undercover border force agent. The bureau has tasked you with collecting a secret ingredient from Madagascar and bringing it back to Australia without anybody knowing what you’re doing. However, you’ve been arrested – suspected of importing drugs. Now you’re trapped in customs with the ingredient and you need to escape in an hour, before the ‘Dropbear Task Force’ arrives. •	The Lolly Shop: A man named Pops has been missing for one year, prompting authorities to enact on his will. He’s left you his cherished lolly shop. Now you must enter the lolly shop and scour the scene for clues as to what happened to Pops. You only have an hour to do so, because the ‘Dropbear Task Force’ is en route to destroy any remaining evidence. •	Welcome to the Jungle: After entering a cabin you are mysteriously transported into another dimension. A game must be played. A game must be won. You must solve the riddles, find the clues and finish the game before you are trapped forever.